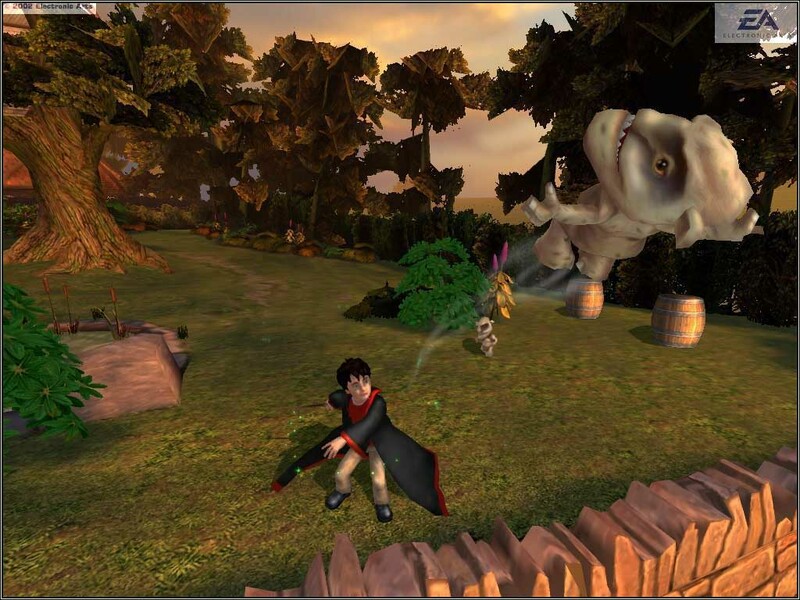 Return to Hogwarts in Electronic Arts' Harry Potter and the Chamber of Secrets video game for Playstation II. 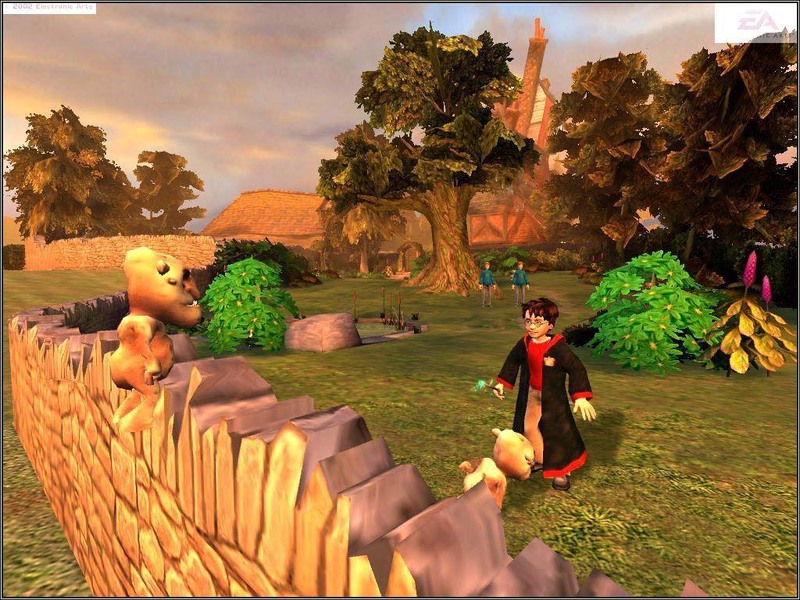 This is the first Harry Potter game developed for Playstation II, and it is one of the best. 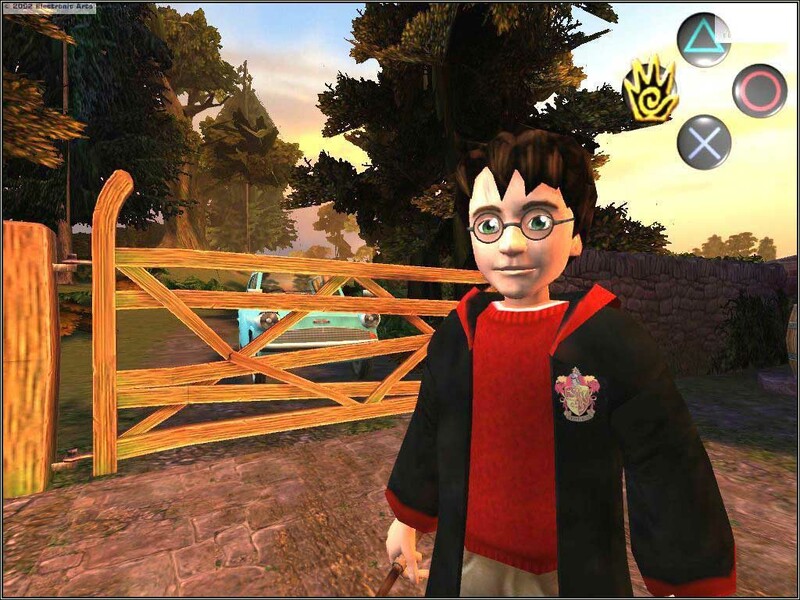 With great graphics, sound, and game play this game should meet and exceed any Harry Potter fans expectations. 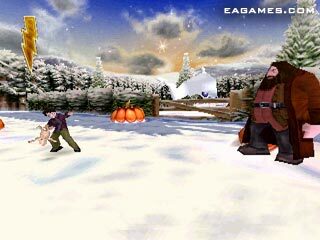 In this new adventure you will meet new friends, battle new and more challenging foes, and undertake new quests. 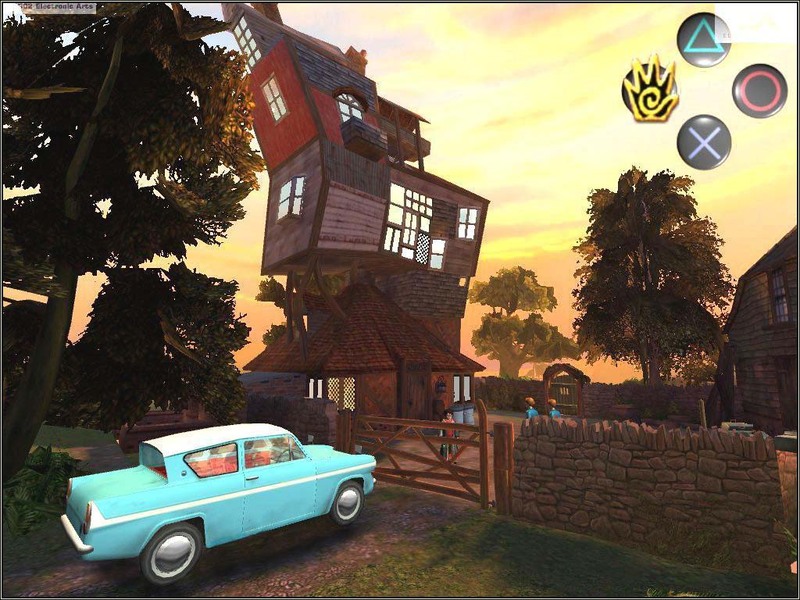 But most importantly of all, you will need to unravel the mystery of the Chamber of Secrets before anymore students are petrified, or worse... killed.